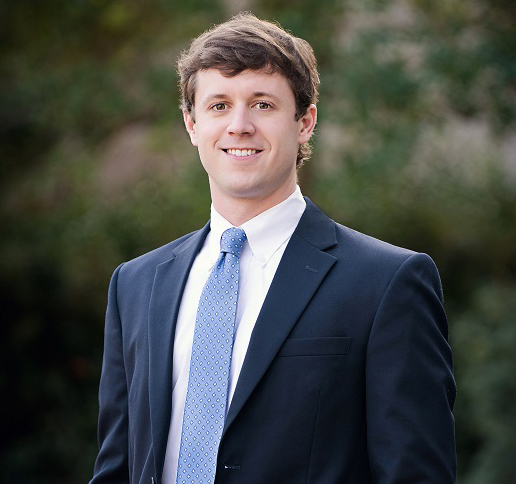 Cordes Kennedy has joined Murphy & Grantland’s team of attorneys. Kennedy comes to the law firm to focus his practice on matters related to insurance coverage and bad faith, commercial litigation, as well as products and premises liability. Kennedy is experienced with corporate and commercial real estate transactions as well as negotiating purchase and sale contracts and structuring corporate entities. A graduate of Clemson University, he received his J.D. from the University of South Carolina School of Law. 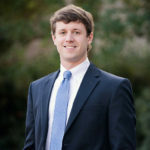 Having achieved the rank of Eagle Scout, Cordes continues to serve scouting through the Congaree District Committee, Boy Scouts of America and various fundraising organizations. He also serves the South Carolina Young Lawyers Division of the South Carolina Bar on its Make-a-Wish Committee.